Union Public Service Commission has announced the Recruitment for the UPSC Recruitment 2018 Combined Medical Services (Mains). Candidates can apply online on or before 27-09-2018. Candidates should have passed or appearing Medical Degree in MBBS at any recognised university. Candidates age limit should be not more than 32 years. 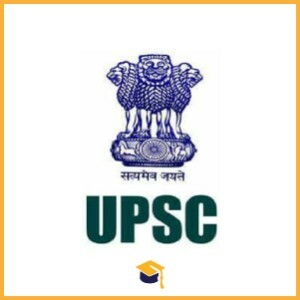 Candidates can apply online through the official website http://upsc.gov.in/ on or before 27-09-2018. Candidates will be selected on the basis of Mains & Interview.